There is indeed a free software to migrate iOS to Android. And the software that I will be recommending to you is a free software called SynciOS. I am sure this title sounds like a click bait, but rest assured it is real, and if this article is not about a free software to migrate iOS to Android, you can curse and damn me in the comments section below. 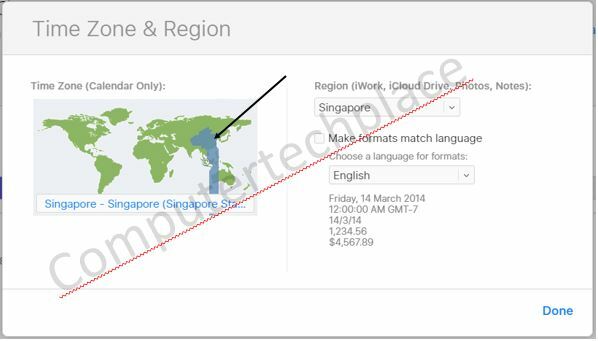 One of the hardest piece of software to find out there will be to migrate iOS to Android. 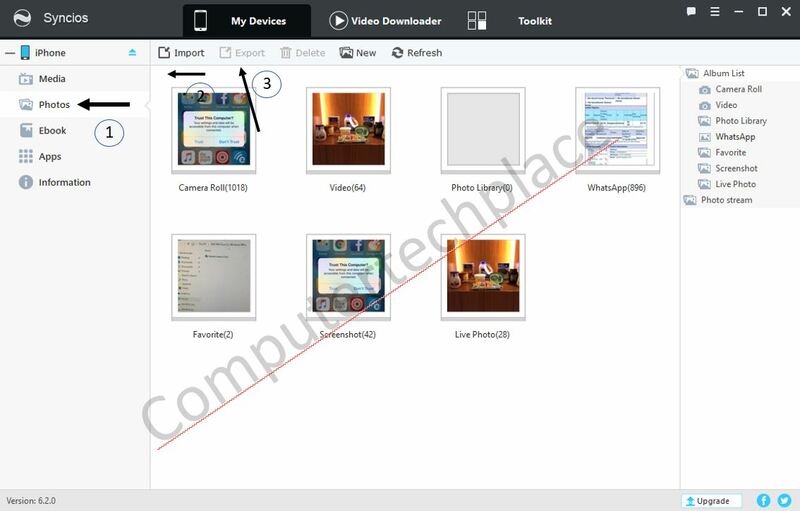 In fact, this piece of software is able to migrate in both directions and it even has the ability to export content like music, photos, SMS, in industry formats, which means that even if one day, this piece of software is discontinued, you can still use other apps in the app store to import the data that you have exported to the PC. I will also include steps on how to export data that is not supported via this software, for instance, the iOS notes and the calendar. As this piece of software is so good, I have downloaded a copy and uploaded them to be stored on my cloud storage, just in case one day they decided not to provide all the features for free anymore. Disclaimer* : All that is tested and proven is correct as at this point in time where the article is written. 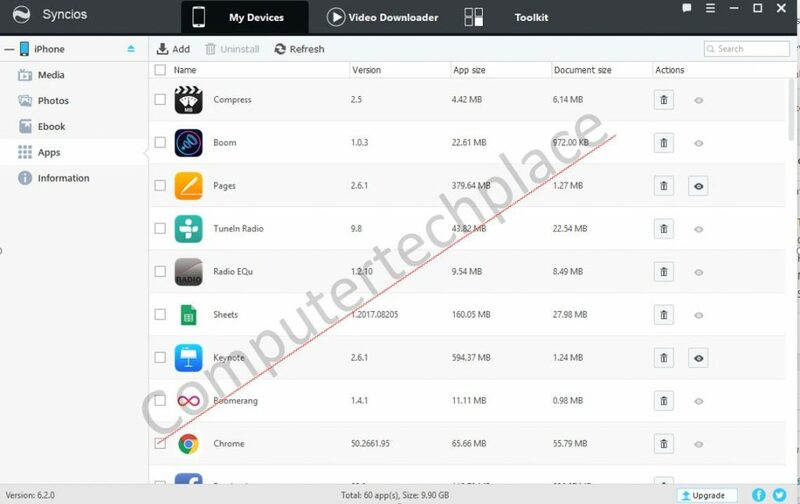 As different versions of iOS and Android will be released from time to time, there might be a possibility that whatever that is shown here might not work in future. Please look for the latest version of this software if any of the features do not work for future iOS or Android. The software that I am recommending will called SynciOS. This piece of software is a super gem. 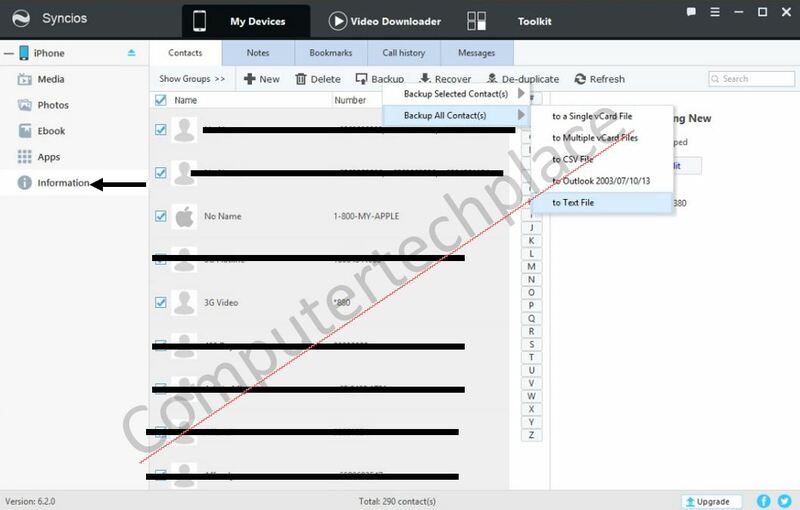 The free version has no limits as to how many contacts or photos you can port over and it gives you the ability to even merge duplicated contacts on the fly. I have inserted SynciOS 6.2.0 instead of the newer version as this version is more stable than the new 6.2.2 version. If the newer versions work well for you , buy all means use it. 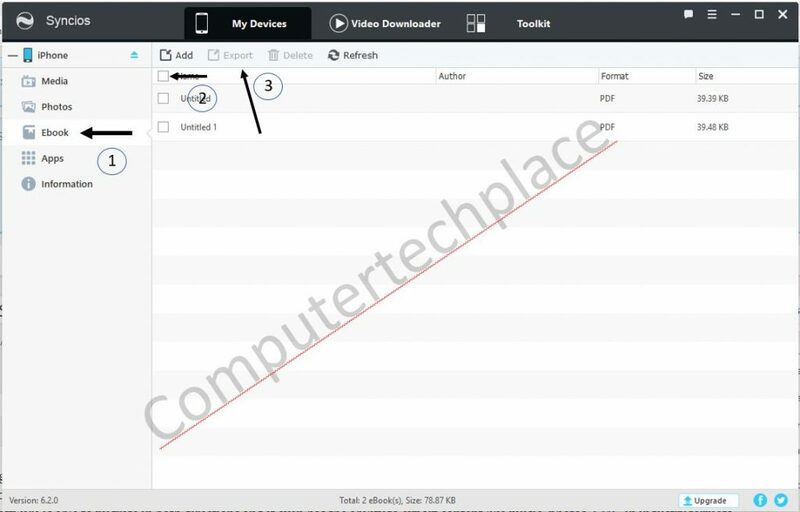 Yes, SynciOS takes the iPhone’s drivers from iTunes and if you do not have a copy of iTunes that is able to connect to the iPhone, SynciOS will throw out a bunch of connectivity errors and will attempt to connect to its own SynciOS servers to download driver files meant for the iOS. (Which takes forever, by the way, meaning to say it will timeout and fail to work). The latest version 6.2.2 that I tested works without the need for iTunes, however you will have to re-connect the iPhone and do a close and re-open the SynciOS application. 6.2.2 feels buggy for me, thus in this guide, I will use 6.2.0. Once you are able to connect the iPhone to SynciOS, backing up of the various files and data should be self explanatory. I will only elaborate on the areas that you have to take note of. For Contacts , SMS, Notes, MMS, – All these fall under the “Information” tab. For the Notes, please do not be mistaken that this is the iOS “Note” app, I have no idea what this does. To extract your notes, login to the icloud via a web browser and copy the notes out using a mouse and a keyboard over the Google Docs or Evernote or any app that is also available on Android so that you can port it over later. Choose text export for Contacts, so that it will export as a single XML file which can be cross compatible across most applications that can import contacts. There is also not a need for you to end up with thousands of CSV which can be a mess to import later to another phone. Here are some images of the ability to export. 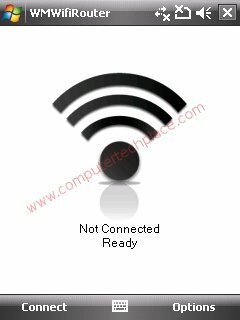 Backup to text file is recommended as it can be imported as a universal standard across multiple platforms. Once you have backed up your data, the contents will be saved as a real file, and not a data file that is meant for SynciOS only. 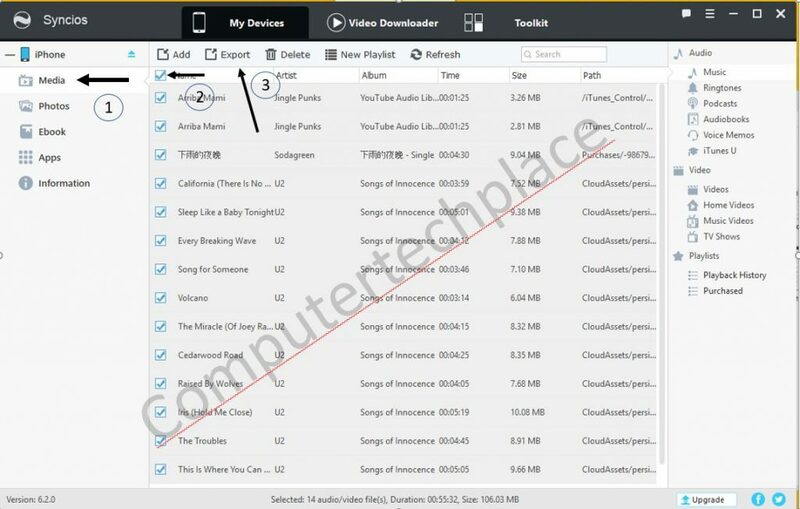 It will be music file as a single music file playable in a Windows PC, photos as a single photo each view able on a Windows PC. So to import to Android would be as easy as copy and paste. 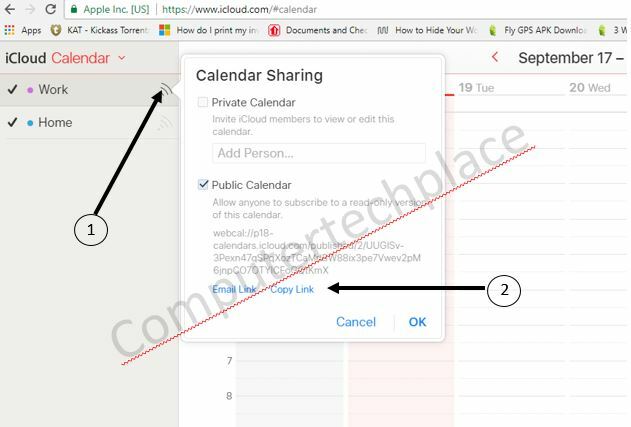 The Calendar of the iPhone is sync to the iCloud. Thus you can export it via the web. The first thing you have to do is to ensure that the regional settings of the Calendar is correct. Login via your iCloud and go to the Calendar app. Why is this important? I found out that if I do not set the time correctly, the events and appointments will be moved after importing them into Google Calendar. 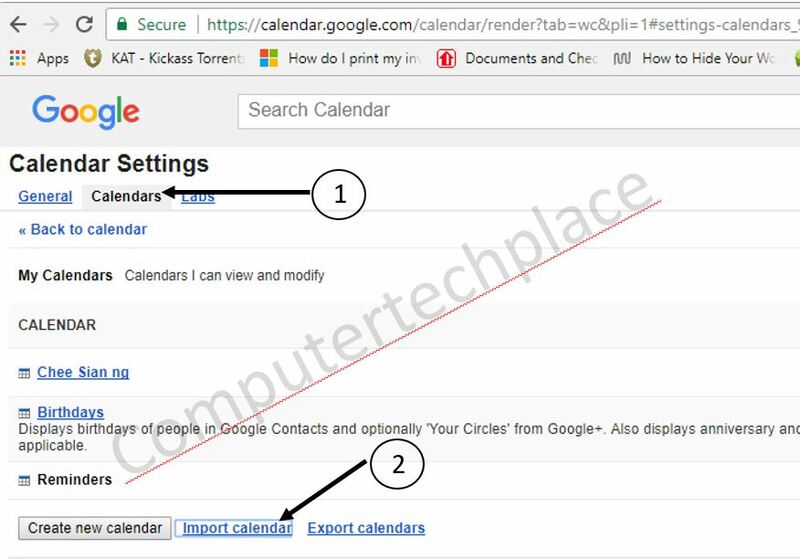 The trick to download the iCloud calendar is to share it via a link, after that, amend the link to start with http:// and a file will be downloaded that can be saved which can be used later to import into the Google Drive. 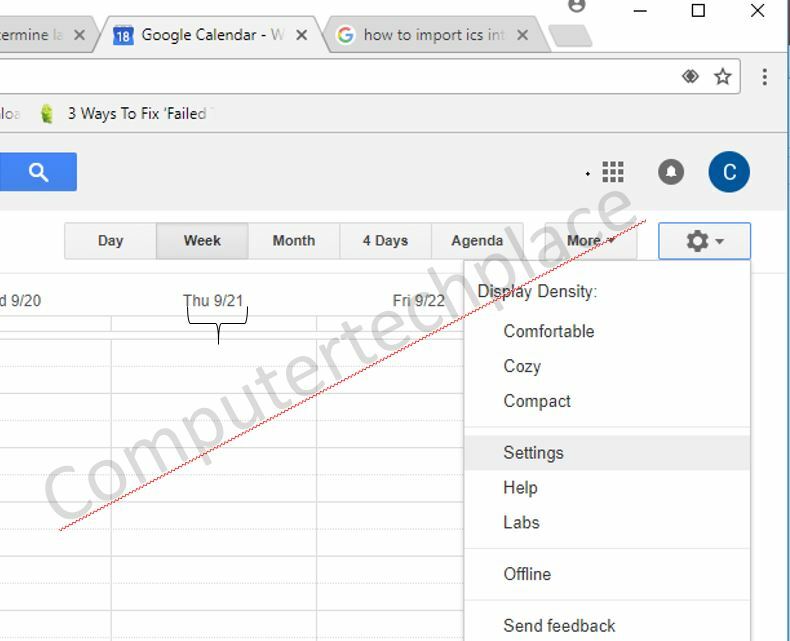 You will download a file with the ics extension which you can use to upload to Google Calendar later. Sign into the Android with your Google account that you used to import the Calendar and you should see the Calendar events show up on the iPhone. If there are any other things that you might want to export such as notes from iOS apps, you can always use a copy and paste concept to save all your documents to Google Docs. As for the built in iOS notes, they are stored in the iCloud which you will have to use a PC browser to copy them over. Porting of game data depends on the developer and that is something that I cannot comment. With the increase in demand to ditch the iOS now that Samsung Note 8 seems to have made a comeback after its explosive saga, I am sure that a lot of users felt trapped with the iOS like a North Korean. 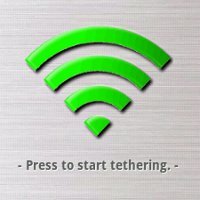 So I decided to write a guide to liberate those who feel enslaved by Apple. Stay Tune, I will write one article on how to export and migrate the iOS Whatsapp chats across to the Android exactly as it is. My guide will not be a backup to an email . It will be porting every single thread across and you will see it on the Android as if you did not do a change of device at all. This is a image of a preview of the program. Even though it is a paid software, but it is not that simple. Give me some time, I will come up with the guide.